Some of you may have wondered who the owner of the first car in this country? For those of you who can answer these questions, then your knowledge of automotive history in Indonesia has been very good. 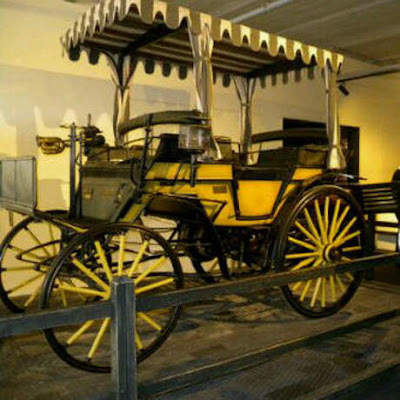 The first car owner in Indonesia is very famous figures ie the Sri Susuhunan Pakubuwono X. Actually, Pakubuwono X can also be said to be the owner of the first car in the world. Because in the beginning, the car ownership is only to a limited circle. Only nobility and the wealthy people who can buy the car at the time. The Sri Susuhunan Pakubuwono X is the king of Surakarta Hadiningrat was the first person who have a car in Indonesia in 1894. The car was 'Benz Pheaton,' and to get a car like this you have to indent because car manufacturers are still relatively rare at the time. And it took one year to complete a car. The Sri Susuhunan Pakubuwono X ordered directly to the car manufacturer in Germany through John C. Potter, who was known as the car salesman. The British man is also known as the first person who has a motorcycle in Indonesia (jump to the article). The car has the specifications vary according to the order. Do not expect you get a car with a shape as they are today. The car in that time has the shape of a regular carriage. 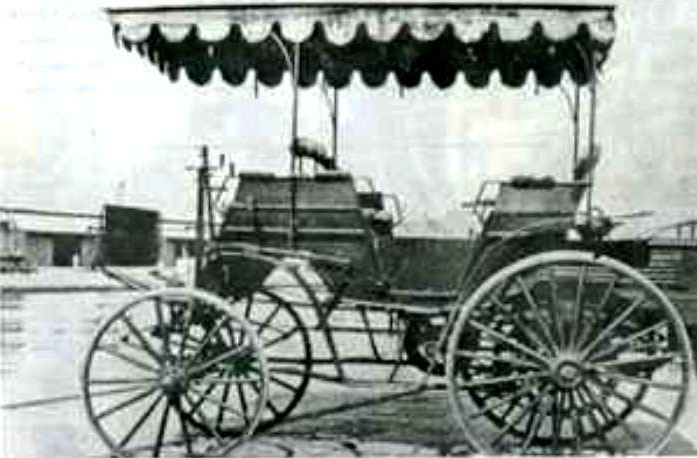 By using wheels made of wood, and combined with airless tires just like a carriage drawn by horses or "andong" in Yogyakarta. The car has a price of ƒ10,000 and capable of carrying eight passengers. The drivetrain used by this car is a one-cylinder engine that has a capacity of 2,000 cc and capable of generating the power up to 5 hp. 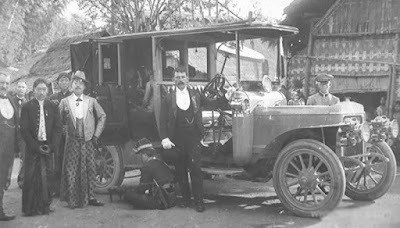 In that time, the car also known as 'Kreta Setan' or Devil carriage, because the carriage was able to run without horses. For the last time, the car seen in 1924 when it was sent to the Netherlands through the sea. The car was departing from Semarang and scheduled to be displayed in the RAI car show event in there. Since that day, where the car is like lost in time. Until now no one knows for sure where the presence of the car. Recently, there was a rumour said that the car was displayed on one private car museum in Leidschendam, the southern Netherlands.